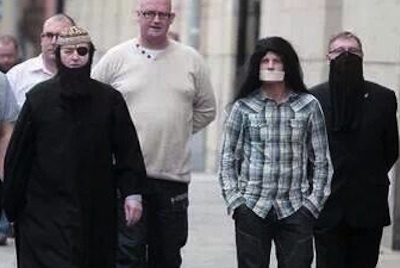 Attempts to prevent loyalist flag- and march-related violence took a bizarre turn this Friday, September 27th, as accused loyalist ringleaders Willie Frazer, Jamie Bryson and Jim Dowson wore fancy dress costumes to a Belfast court appearance. 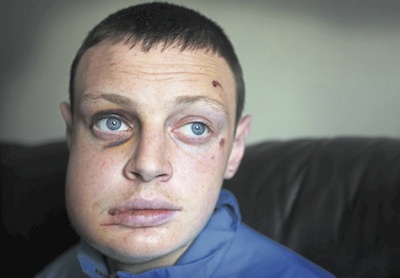 A man beaten unconscious in a suspected random sectarian attack has been told by doctors his facial injuries are permanent. 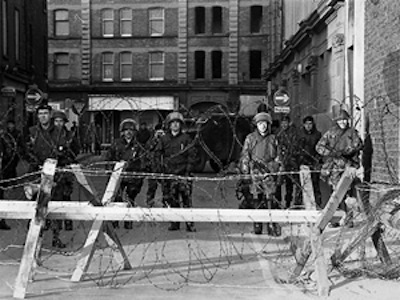 Fourteen months after the PSNI announced they were launching a murder inquiry into the Bloody Sunday shootings, none of the soldiers who killed 14 civilians in Derry and injured a further 22 have been interviewed by the police. 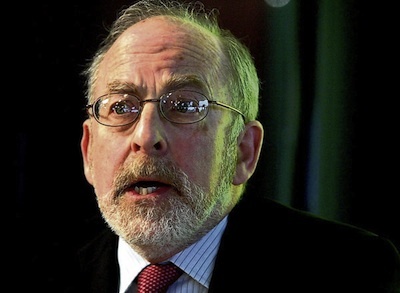 Statements by the governor of the 26-County Central Bank, Patrick Honohan, have placed him at the centre of a blame game over the banking crisis which collapsed the Irish economy. 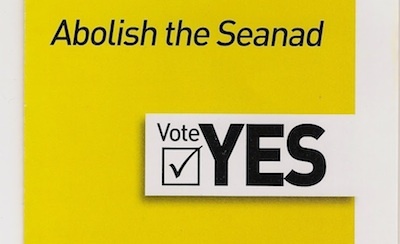 The inclusion of a recruitment ad for the Six-County PSNI in the match programme for last weekend’s GAA All-Ireland Football Final has outraged Irish nationalists and republicans. 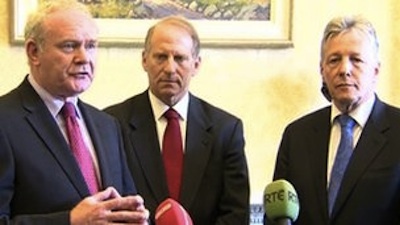 The five main Stormont Assembly parties took part in round-table talks with US diplomat Richard Haass for the first time today [Friday, September 20th] as part of discussions to deal with parades, flags and justice issues. 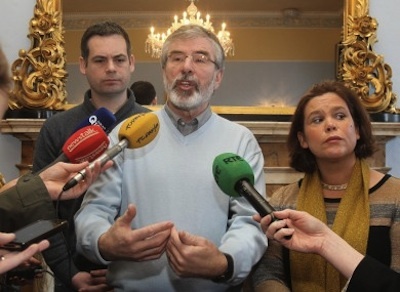 The British government has issued electoral forms to voters in the Six Counties which have left tens of thousands of nationalists and republicans without their votes through a new requirement to declare themselves as residents of ‘Northern Ireland’. 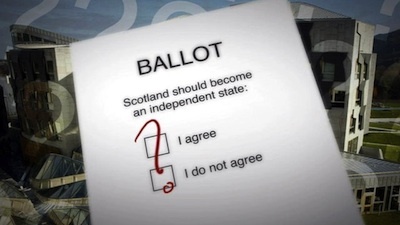 Sinn Fein has said next year’s vote on Scottish independence has boosted the party’s calls for a ‘border poll’. 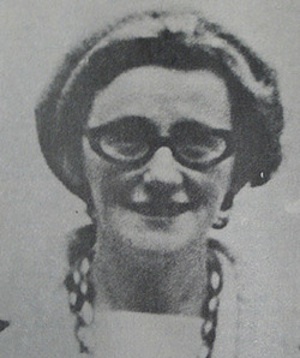 A new inquest has been ordered into the killing of a mother-of-six shot dead in Derry by the British army in 1971. 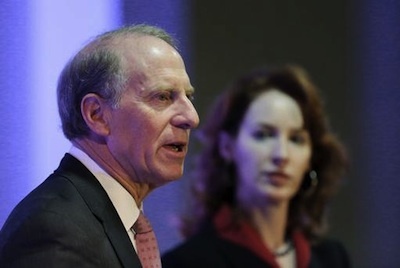 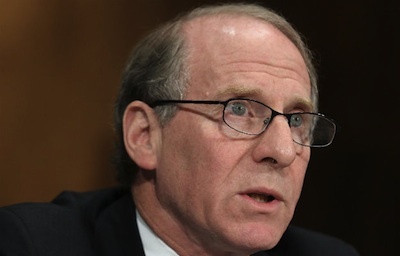 Good to see you, Dr Haass. 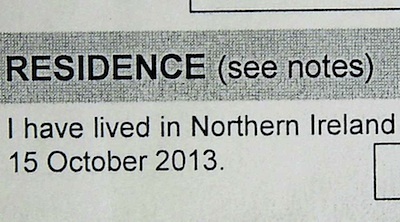 We are a naturally hospitable people but consider your welcome as double the usual. 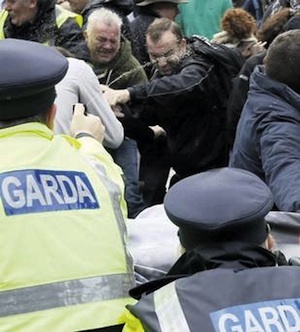 Anyone who can help us deal with flags, parades and the past gets the mother and father of all cead mile failtes. 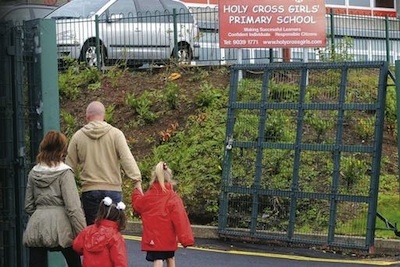 School-children as young as five had to get police protection as they arrived at three Catholic schools in north Belfast this week. 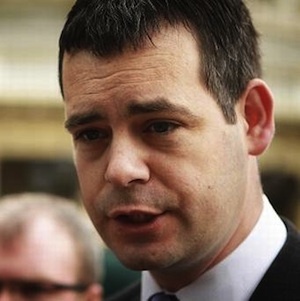 The referendum campaign on abolishing the Seanad sprang into life this week with an attack by Sinn Fein’s Gerry Adams on Fianna Fail’s position, while Taoiseach Enda Kenny blankly refused to enter a televised debate on the matter. 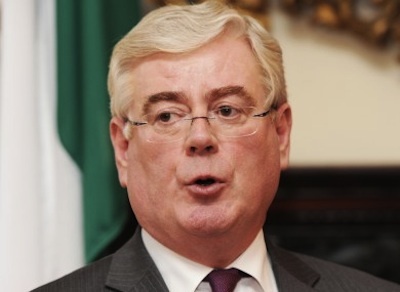 The British government has abandoned a planned Supreme court challenge to a ruling that stop and search operations involving a former IRA hunger striker and a brother-in-law of Martin McGuinness were unlawful. 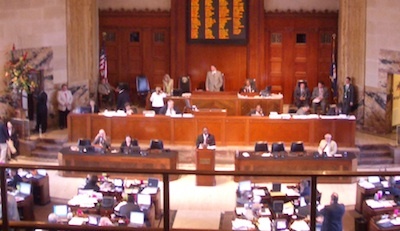 A resolution has been passed by the Louisiana state legislature to urge the US government “to immediately take all appropriate steps to assist in the unification of Ireland”. 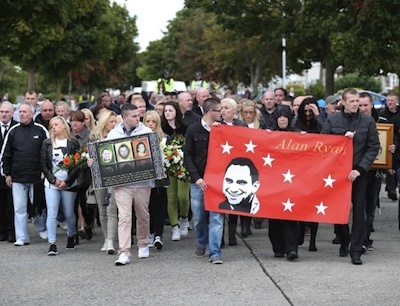 A memorial march to mark the anniversary of the murder of Dublin ‘Real IRA’ commander Alan Ryan passed off with dignity this week despite provocative actions by the Garda police and by the criminal gang which killed him. 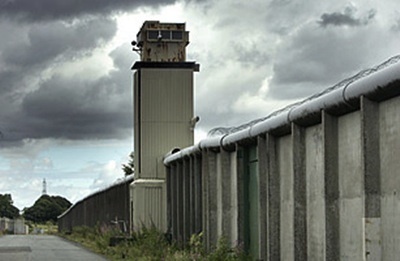 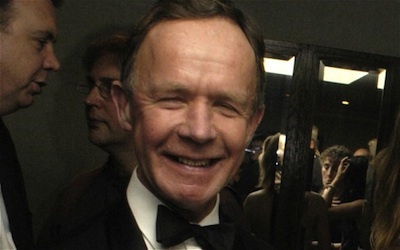 Four Irish TDs recently visited the prison MI5 sting victim Michael Campbell is being held in in Lithuania, and were horrified by the conditions he endures. 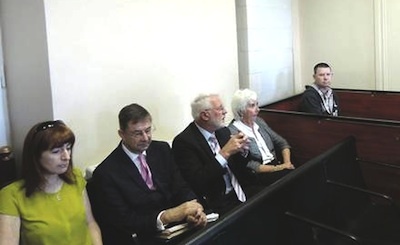 A campaign is underway to apply pressure on the 26 County Department of Justice Alan Shatter and the Dept of Foreign Affairs, as well as the Lithuanian authorities, for some resolution to this horror. 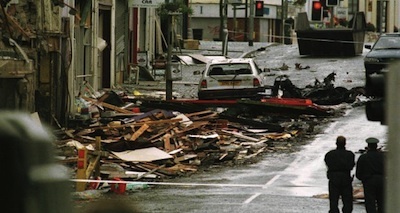 The British government has refused calls for a public cross-Border inquiry into the 1998 Omagh bombing. 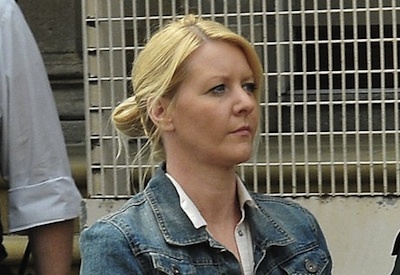 Details have emerged this week about the brutal strip-searching of a female republican prisoner at Hydebank Wood Prison. 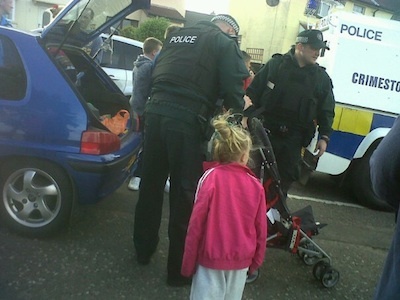 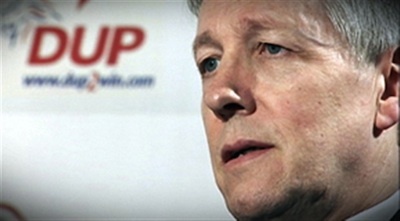 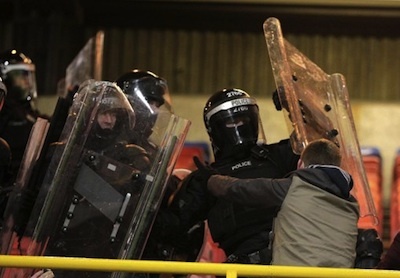 Loyalist paramilitaries in Larne, County Antrim have warned pub-owners not to serve Catholics. 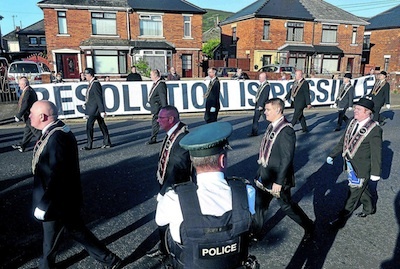 A parade which passed St Patrick’s Catholic church on Belfast’s Donegall Street last weekend “flouted every legal restriction placed on it,” according to Sinn Fein. 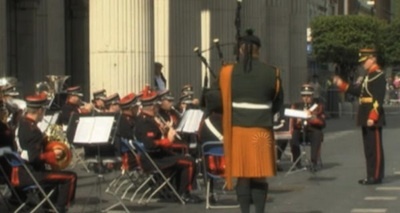 The official centenary of Ireland’s biggest and most significant industrial dispute took place last Sunday, September 1, with dignitaries, onlookers and tourists gathering in Dublin’s O’Connell Street. 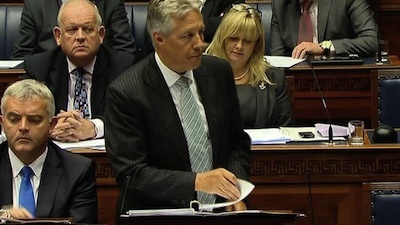 Changes to its budgetary policies do not indicate a radical change in political direction for Sinn Fein, the party has insisted. 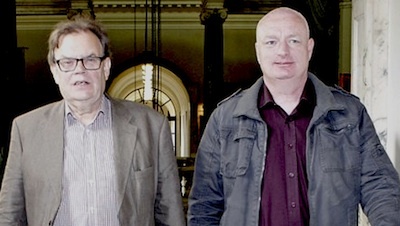 A political transition is underway at Belfast city council, with four long-serving councillors standing down and the Lavery and Maskey political dynasties no longer represented at City Hall. 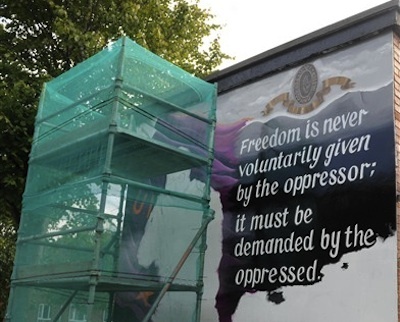 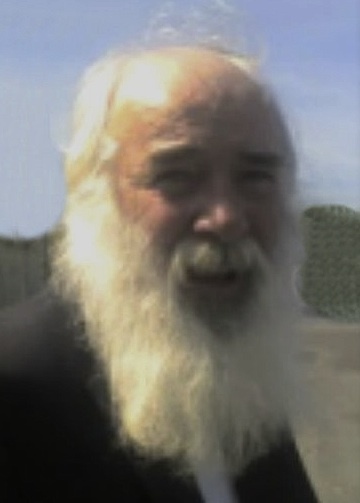 Jim McIlmurray writes on the continued internment of republican Martin Corey on the Lurgan internee’s 63rd birthday.